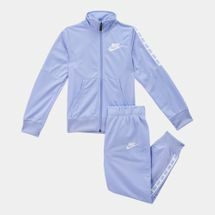 Tracksuits or ‘warm-up suits’ do exactly as the name suggests - they help athletes stay warm by covering them up before and between games. Usually worn over sports gear, tracksuits help athletes of every age and fitness level gear up for their moment on the field while also enabling them to get into the mindset needed to deliver their very best on the field. 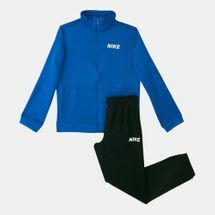 By incorporating the latest sports fabric technologies, tracksuits deliver warmth and breathability, as well as providing a full range of motion needed for warm-up drills and stretches. 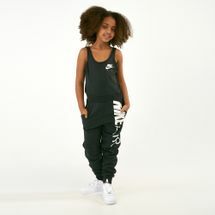 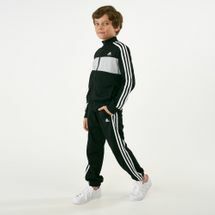 As young champions warm up for their big match on the field or court, a tracksuit is a must-have in their kits. 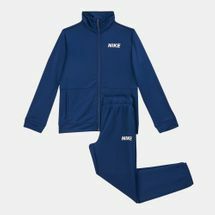 Kids’ tracksuits help young ones get a head start by helping them get into the state-of-mind necessary for peak performance. 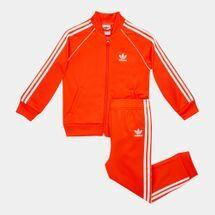 Great performances begin with a solid warm up, and a tracksuit helps build up warmth as kids go through drills, jogs, stretches and sprints. 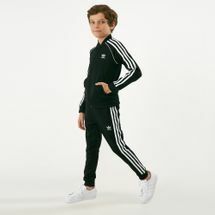 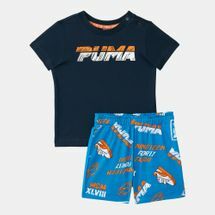 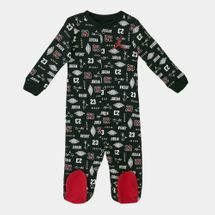 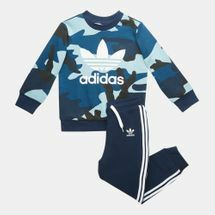 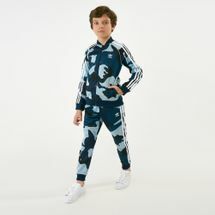 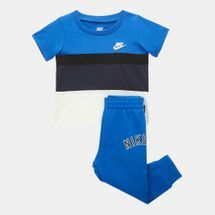 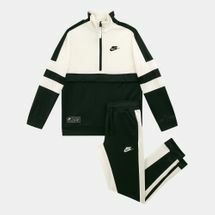 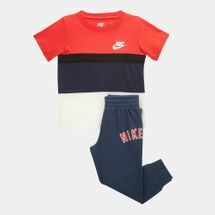 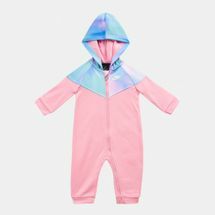 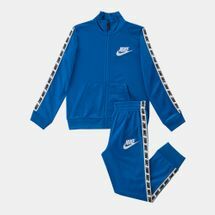 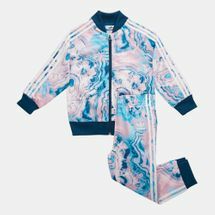 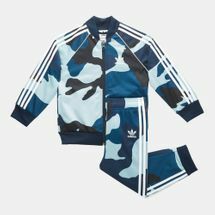 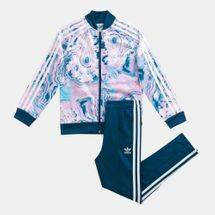 By adding a tracksuit to your kids’ sportswear, they are also ensured to head to the game and back in style, making sure they look just as good off the field as they do under the spotlight. 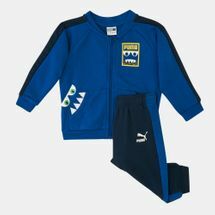 Help the young ones reach their full potential on the field with the right tracksuit – specially designed tracksuits for boys and tracksuits for girls not only take their biomechanics and the demands of practice into consideration but also help them stay trendy. 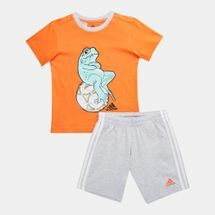 Choose from some of the world’s most loved and trusted sports brands when it comes to making sure your little superstars have everything they need to succeed. 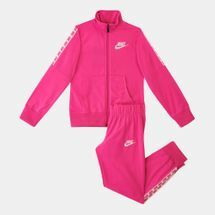 Browse through the latest collection of kids’ tracksuits online at Sun & Sand Sports and place your order today to have it delivered to your doorstep in Dubai, Abu Dhabi and the rest of the UAE.